This is Block Two of 12 Months of Happy! 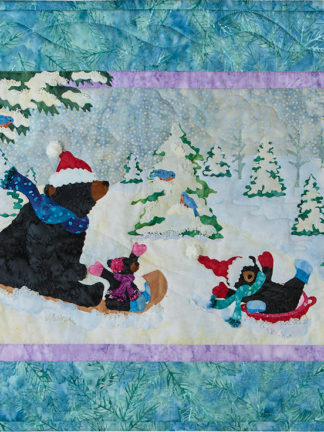 a calendar-based series for quilting through the seasons! 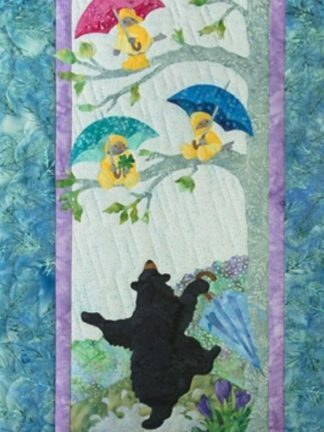 Kit includes pre-cut and pre-fused appliques and background fabrics and the pattern for The Quilting Bee. 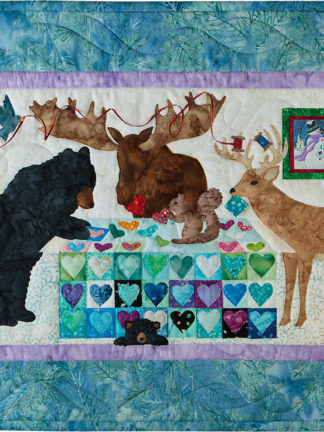 Does NOT include border or binding fabric. 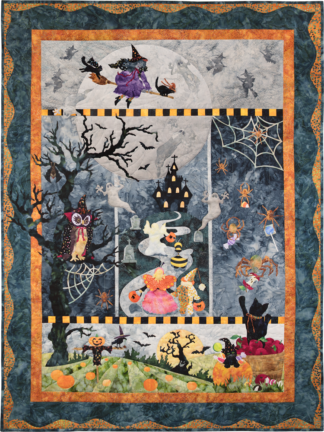 Measures 25″ x 18¼” with borders. 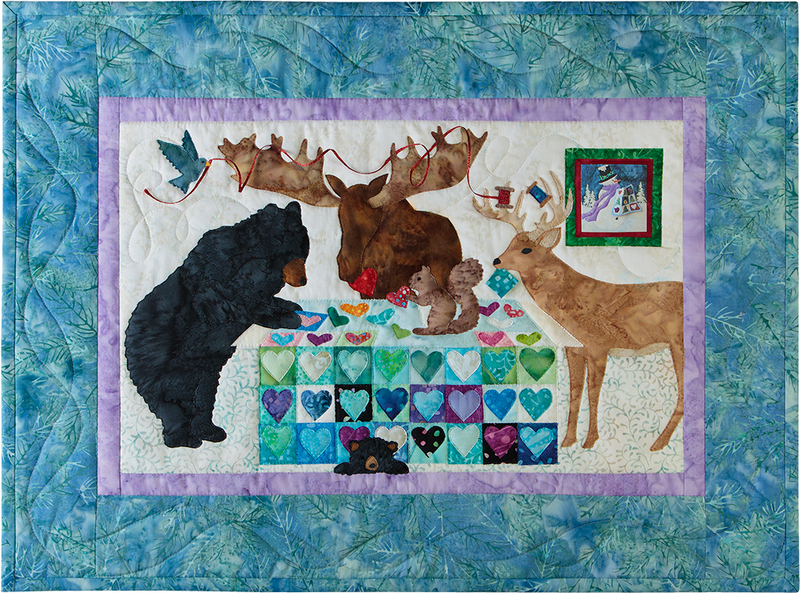 12 months of happy Pattern – Zippity-Do-Dah!